Sir Isaac Newton discovered that a planet revolving around the Sun is a direct result of gravity and the forces of inertia. In physics, inertia would be the ability of a planet to stay in motion while resisting acceleration, unless acted upon by an outside force. Using the following experiment, we will learn about the properties of inertia. Wrap the rubber band around the front axle of the Lego Clone Turbo Tank or the front bumper area of the dump truck. Place an amount of minifigures or rocks/marbles inside the Tank or the bed of the dump truck. Begin to stretch the rubber band, pulling it until the truck begins to move. How far does the rubber band need to stretch before the tank/truck moves? 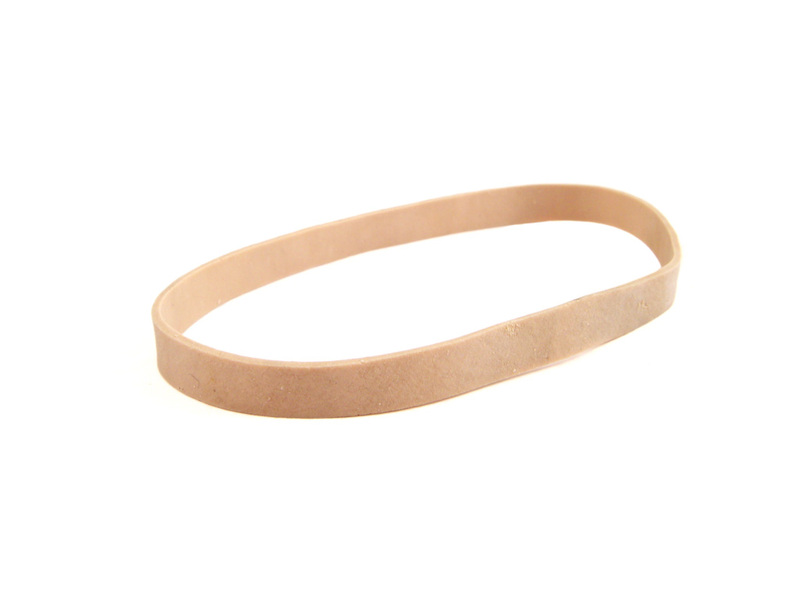 What happens to the rubber band once the tank/truck starts moving, does it need to stretch less or more? Add less or more mini-figures or rocks/marbles. What is the effect on the pull of the rubber band this time?